Help! My Companion is Lost! · First, know that Elgin no longer has a Humane Society. Any stray animals within the city limits are picked up by the City of Elgin Animal Control Officer and taken to the Bastrop County Animal Shelter on Cool Water Drive. Do not call as they are short staffed and always swamped. It is SO much better for you to physically go yourself to the shelter and LOOK at all the animals they have up for adoption, on Stray Hold or in isolation. · If the companion is microchipped, make sure you contact the company you have the animal registered with to make sure all of your contact information is up-to-date. Many send out notifications to shelters, veterinarians and rescues. · Don’t give up!!! You may not find your companion right away, and he is counting on you to find him. · Post flyers with color pictures of your companion in your neighborhood, in convenience stores, near schools, etc. and veterinary clinics. · Contact local and surrounding areas Animal Controls. · Call animal shelters in adjoining counties, including the private, no-kill shelters, and report your companion missing. · Contact area shelters. Physically go look at the companion animals there. Do not take someone’s word your companion is not there. · Physically look under sheds, decks, etc. Cats are usually on one side of your home or the other. They will not come when you call. YOU need to find THEM! · Keep water and food outside for them. · For cats, sprinkle the contents of their litter pan in the yard so they can pick up their scent. · Leave some of their bedding or your own clothes outside your home where he may find them. · Set a live trap for him. He will be scared and may not come to you. Always check the trap frequently—every few hours. Predators are known to attack helpless trapped companion animals. · Place an ad in the local and surrounding newspapers. · Contact all area veterinary clinics in case the animal is left there or brought in for treatment. · Have the local neighborhood kids look for him. Offer them a reward (tell them to tell you if they see the animal but not to touch it). · Call the neighborhood school and ask if you can tack a poster to the bulletin board. Kids have sharp eyes and are likely to know if Ranger's around or if someone three streets over found him and doesn't know how to find you. · Above all , Don’t give up!!! You may not find your companion right away, and he is counting on you to find him. Most stray animals are someone's companion—don’t keep an animal that you find without making a real effort to locate the guardian. Talk to neighbors and post signs all around the neighborhood as well as nearby veterinary clinics. · Take the animal to a local veterinary clinic to be scanned for a microchip. If the animal has a microchip, the guardian can be contacted. · If the animal has a rabies tag, call the veterinary clinic shown on the tag. · If you can keep the found pet temporarily, please call or contact 311 (for Austin) online to submit a Found Animal report. 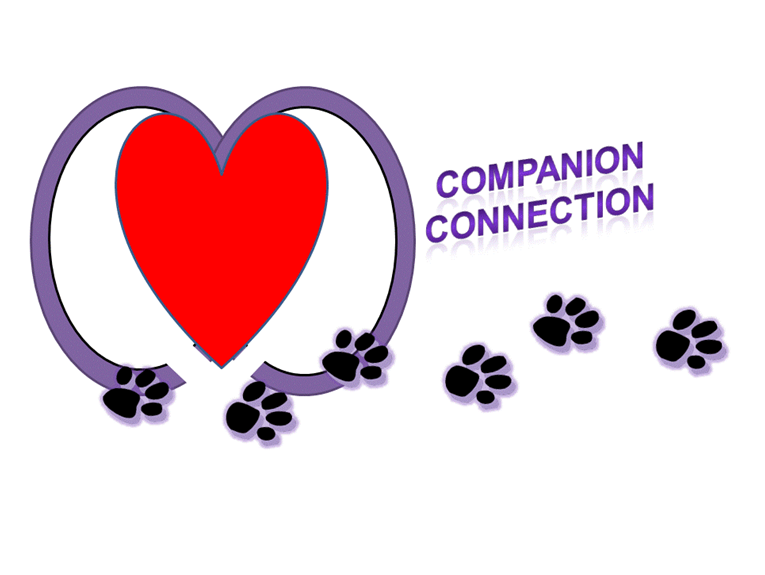 · If you bring a found pet to AAC, please provide all the information you can about where and when the animal was found. · If you have found a stray companion animal and cannot bring it to AAC yourself, contact 311. Animal Protection should be able to pick up the animal. You live in the City of Elgin, TX? The City of Elgin Mayor’s office facebook page is a great place to share that information. It has over 2,000 followers and good traffic. You can post the information and pictures. If you live in the city of Elgin, contact the City of Elgin Animal Control Officer at 512-285-5757. Austin animal shelter may be able to help as well.